Marie Haycocks is a professionally qualified executive and leadership coach, with almost 20 years experience in managing change and leading and developing teams within a FTSE 100 company, charities and SMEs. After 18 years in finical services Marie experienced the “transformational benefits” of coaching, and this gave her the courage and inspiration to retrain and set up her own business. Her company is called Certanovo, meaning positive change in Latin, and she specialises in ‘Confidence & Clarity Coaching’ for women in business or education and she has recently celebrated her first year in business. She believes that by having increased understanding, awareness and confidence in ones-self and clarity in the direction they are heading, that people will have more success, satisfaction and happiness in their lives. 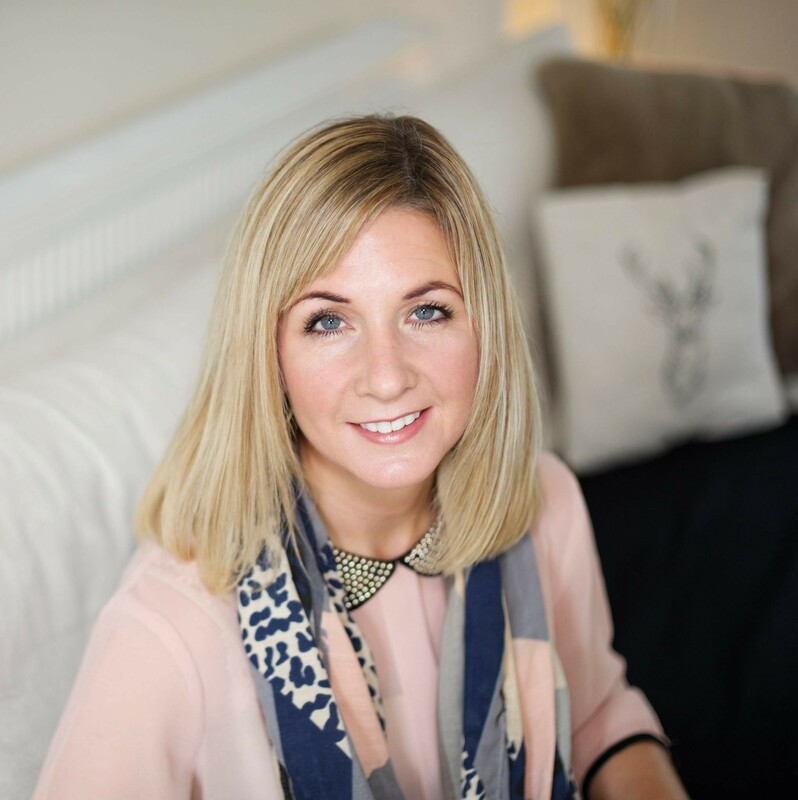 She works with schools, business and individuals providing tailored coaching programmes to suit their needs.